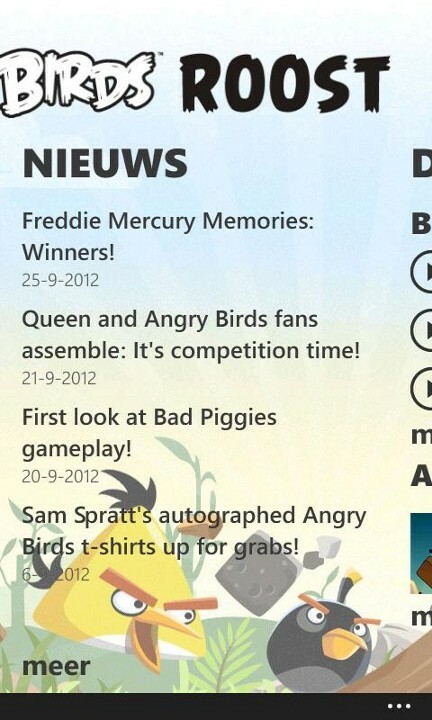 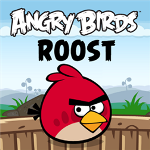 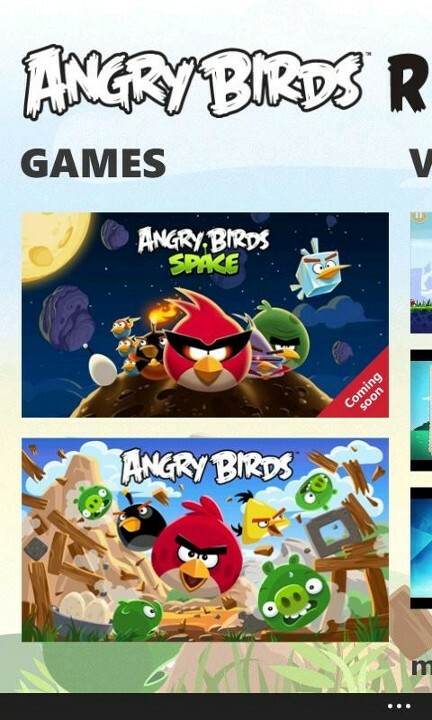 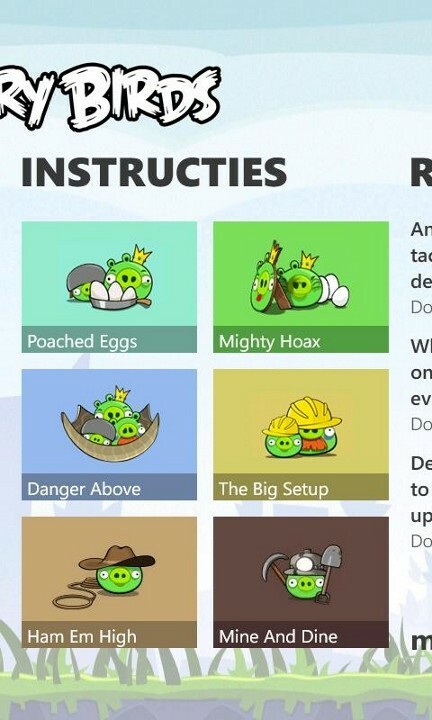 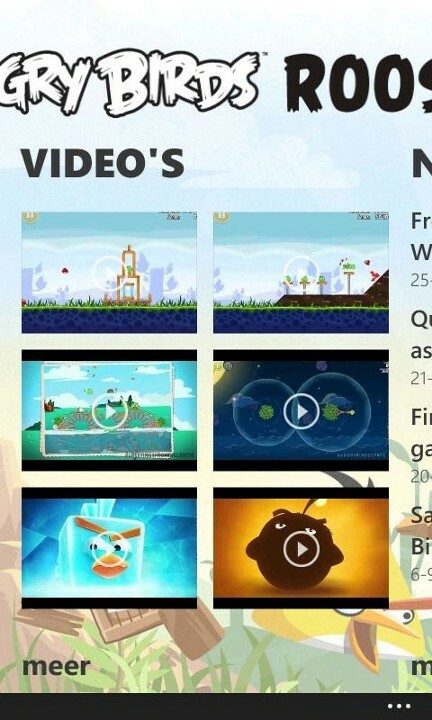 Nokia released Exclusive "Angry Birds Roost" application only for Nokia Lumia Windows Phone. 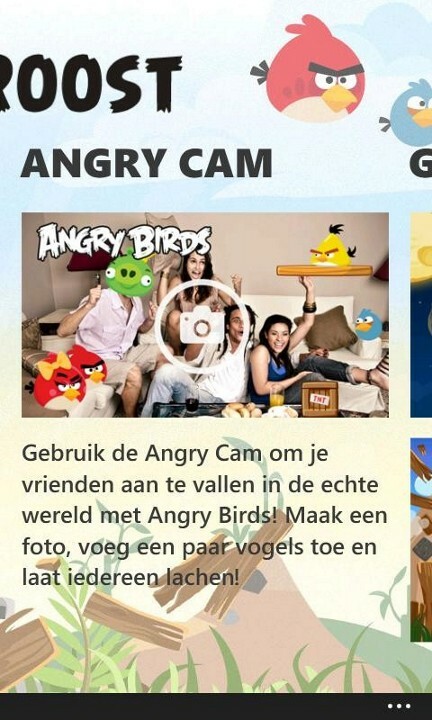 This application was introduced at Nokia Lumia 920 & 820 Launch Event couple months ago. 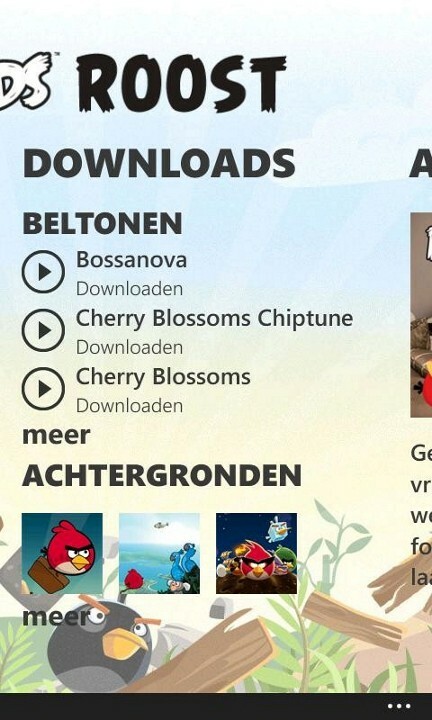 If you are Angry Bird's fans, Download this exclusive application and get some downloadable contents like Angry Birds Ringtones, wallpaper, etc.